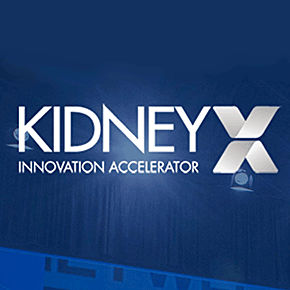 This prize competition is the first in a planned series of Kidney Innovation Accelerator (KidneyX) prize competitions designed to develop innovative solutions that can prevent, diagnose, and/or treat kidney diseases. The Redesign Dialysis is the first prize of two phases with a total prize purse of $2,625,000. The first phase, which will award up to 15 prizes of $75,000 each, launching in late October and running through February 2019 asks participants to design solutions or components of solutions that can replicate normal kidney functions and improve patient quality of life.